Raikkonen: My win "came quite easily"
WATCH: F1 car impressionist revealed! Formula One drivers Romain Grosjean, Lewis Hamilton and Fernando Alonso have called for more races in the United States in the future. Kevin Magnussen the latest driver to face disqualification! Rewatch: Hamilton and Verstappen battle in Austin! Hamilton: "If it's Max, give him lots of space!" 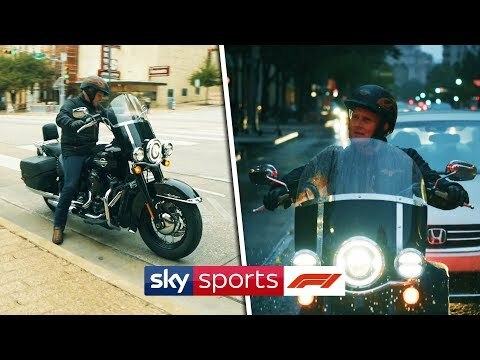 Horner: Max has driven an "unbelievable race"
Downbeat Vettel insists "it should have been a better day"
Raikkonen wins in the USA and Hamilton is no champion yet! LIVE: The 2018 United States Grand Prix!